The Eagles are now second in Group E with six points from three matches, a point behind leaders South Africa. 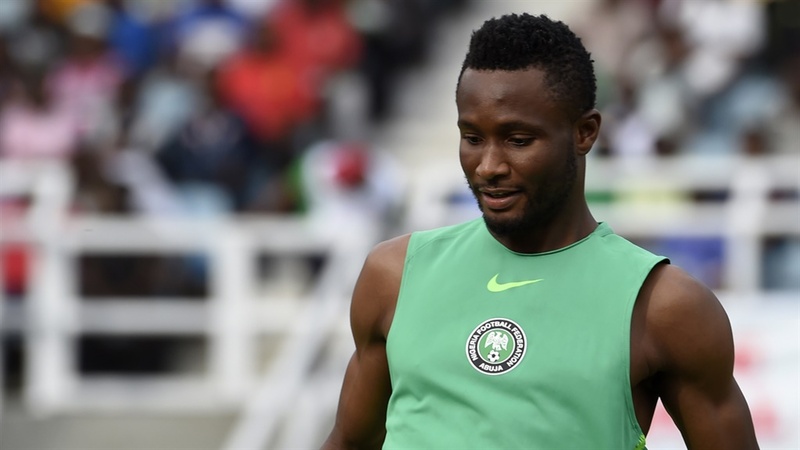 Super Eagles captain John Mikel Obi has showered encomiums on his national team colleagues for their masterclass performance that earned them 4-0 win over Libya on Saturday in an AFCON 2019 qualifier game in Uyo. Mikel, who was excused from the game due to his unending injury problems, congratulated the team for their spirit and as well the hero of the day Odion Ighalo who fired a hat-trick. The Changchun Yatai hitman Ighalo scored Eagles first three goals of the game, before Samuel Kalu completed the thrashing with the fourth goal. The top two teams from each qualifying group will advance to next year’s expanded AFCON. Having missed out on the last two editions of the AFCON tournament, the Super Eagles are not looking forward to completing a hat trick of misses.